We are delighted to tell you how successful the Platform for Sustainability Performance in Education (www.sustainabilityperformance.org) launch went last week at UNEP Nairobi. We had an impressive 16 of them including Ms.Khatuna Gogaladze, Minister of Environment Protection from Georgia and Dr.Keshab Man Shakya, Minister of Science, Technology and Environment from Nepal. The view in the room was that the Platform is a very welcome mechanism which will link civil society and UN body post-Rio activity which is badly lacking. 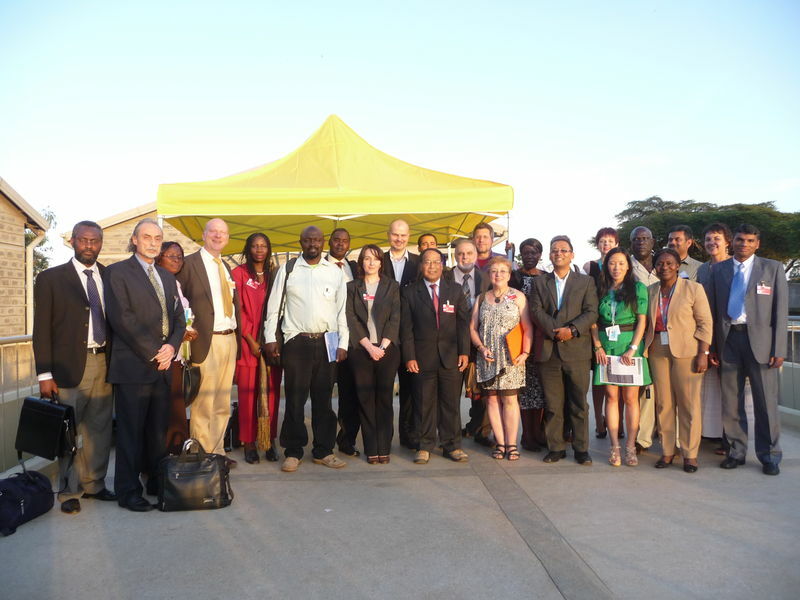 There was clear support from the Global Universities Partnership on Environmental and Sustainability (GUPES). In addition the event identified that assessment tools where evolving in South Africa and Columbia (currently using CRUE) and both were part of regional networks in surrounding countries. We will be working with these for possible inclusion on the Platform. 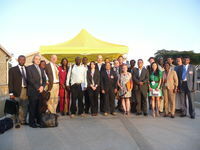 We are in dialogue with UNEP regarding a presence for the Platform at the Decade of ESD conference in Morocco 9-14 June 2013. In the mean time the partners of the Platform are continuing the dialogue with UN bodies regarding achieving public support. 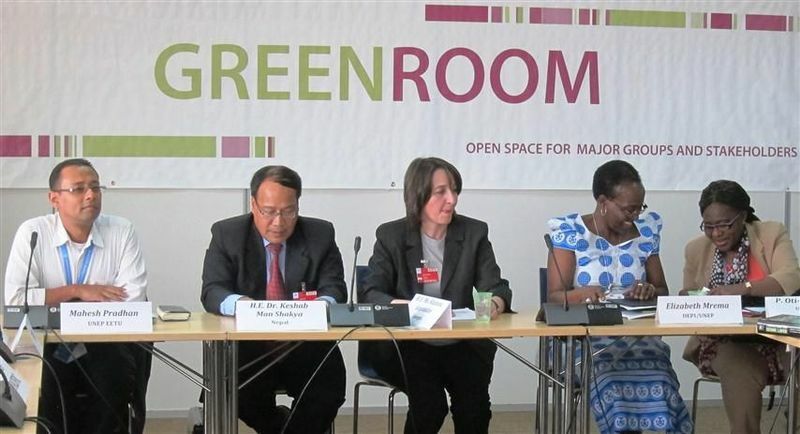 You can view a summary of the Green Room event below.